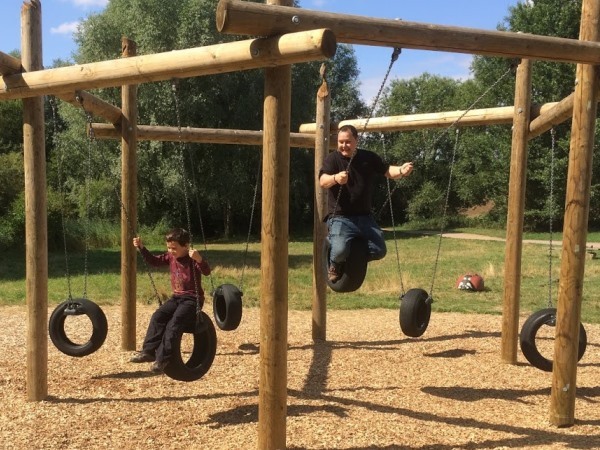 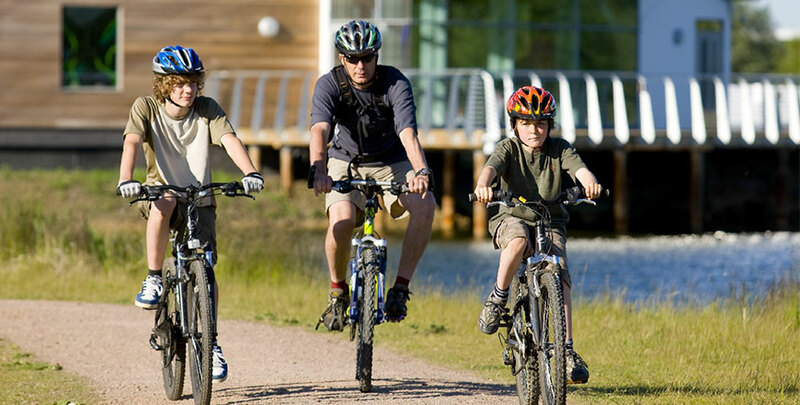 There are many things to do at Stanwick Lakes to keep the family happy for a full day. 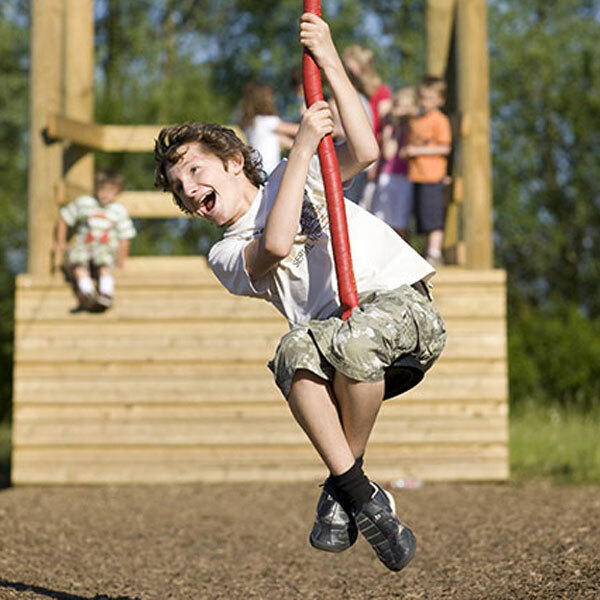 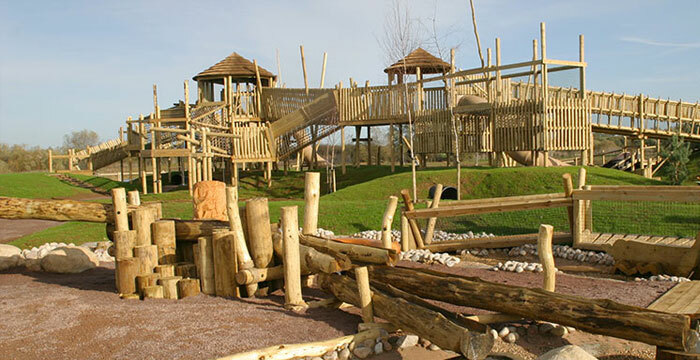 The central adventure playground with climbing tower, slides and sand and water play appeals to all age groups. 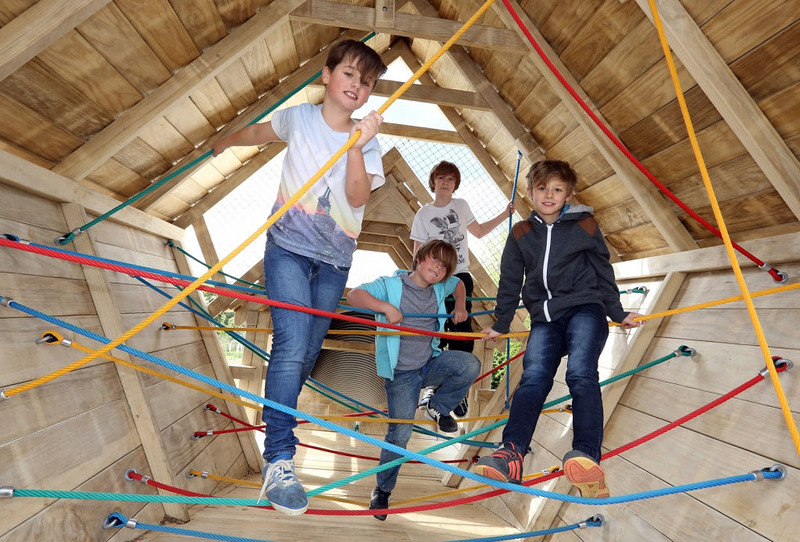 Further afield, challenge yourself on the assault course or tackle the climbing rocks or zip wire on the adventure trail. 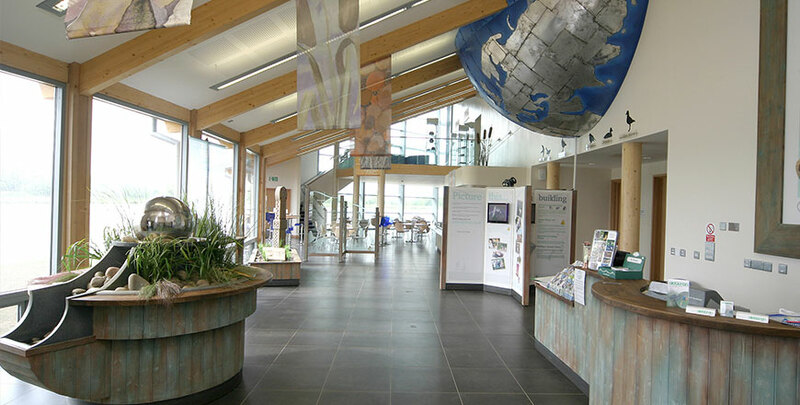 If it is peace and quiet you are after, a network of surfaced paths lead you away from the hustle and bustle of the hub area to the wider site where you can watch the wildlife undisturbed. 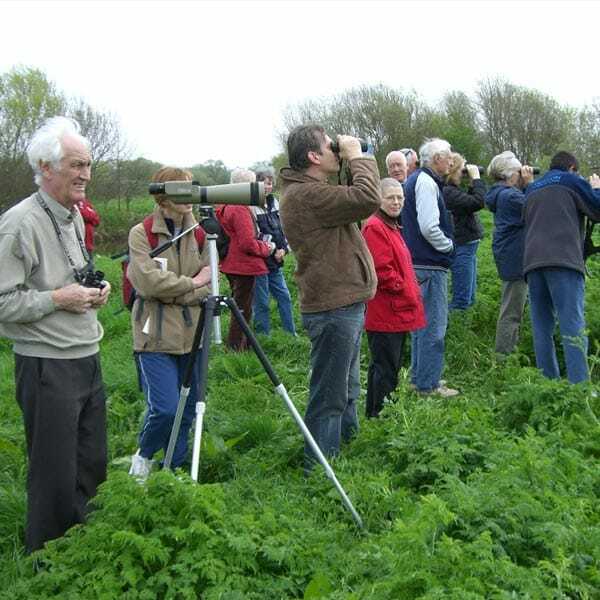 The bird hides and feeding station provide the ideal opportunity to get close to the wildlife. 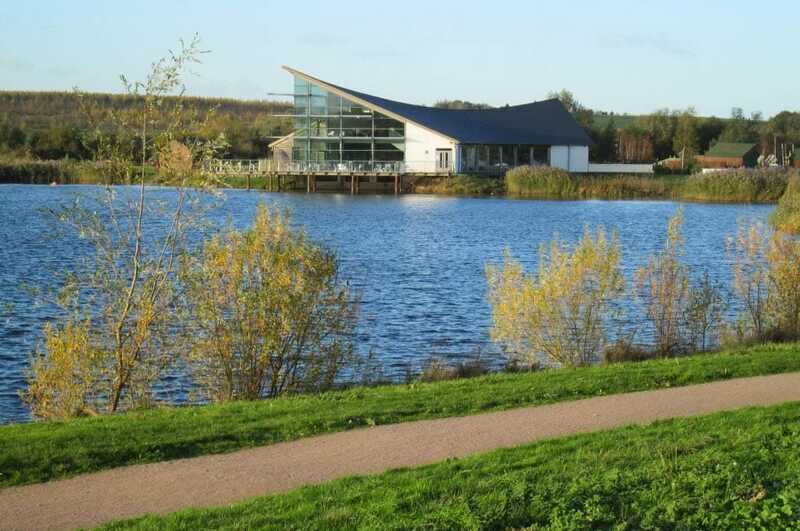 Take in the beauty of the site during a picnic or admire the views from a lakeside seat in the café whilst sampling some delicious food and drink. 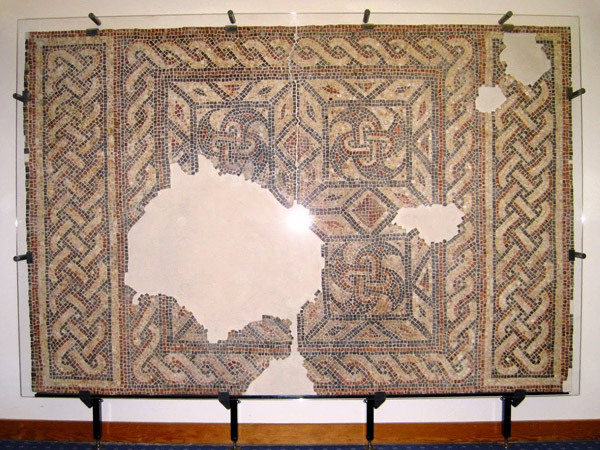 Discover more about the history of the site on our heritage trail and view archaeological finds, including a section of a Roman floor mosaic, which are on display on the mezzanine in the visitor centre. 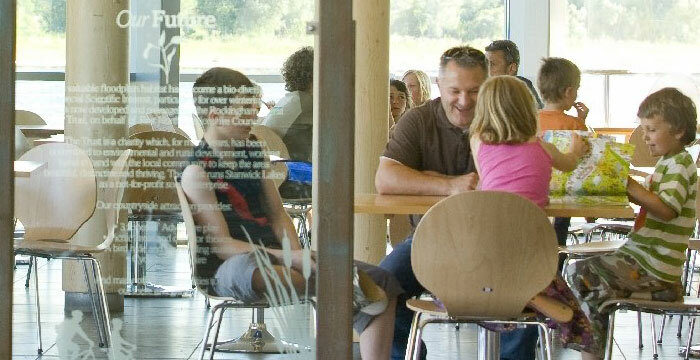 Whatever you choose to do we are sure you will leave with many happy memories of your day at Stanwick Lakes.